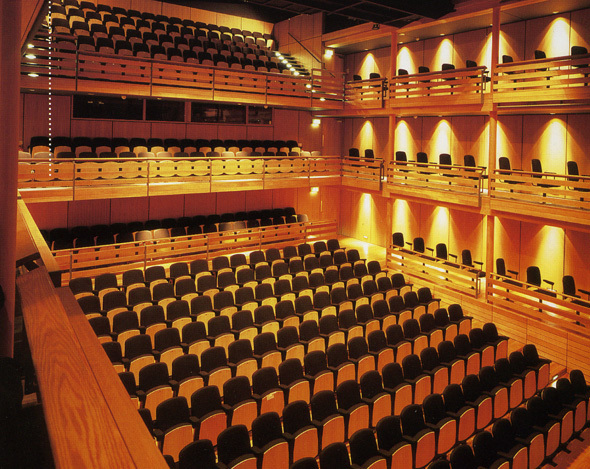 Armagh’s state-of-the-art Market Place Theatre and Arts Centre not only presents the best in arts performances and activities but also offers top-quality conference facilities to suit every occasion. Whatever the size of the event you are considering we have the perfect venue. Our friendly and knowledgeable staff handle all the arrangements for you, leaving you to concentrate on the important business at hand – whether it be a training session, interview or a product launch. Refreshments are available through a number of local catering outlets. The list of operators permitted to offer catering within the venue can be downloaded from this link. Or please let us know and we’ll email through a copy. 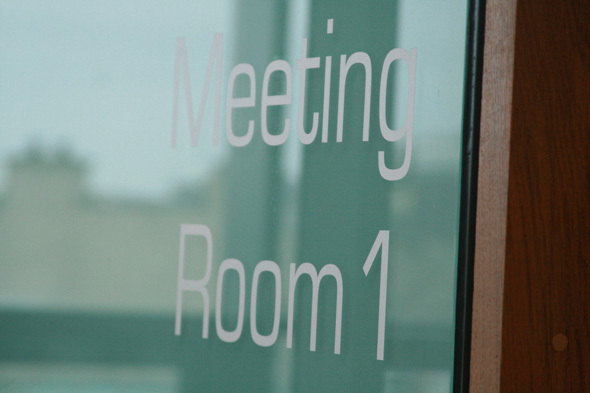 At The Market Place we pride ourselves on the versatility and flexibility of our facilities with five rooms available for meetings and conferences of many different scales. Our venue’s main auditorium capacity of 397 makes it an ideal venue for medium to large conferences and product launches. The Main Auditorium is equipped with state-of-the-art lighting and sound facilities and we can provide full AV facilities, Data Projectors, TV’s, Disc Players and laptops. 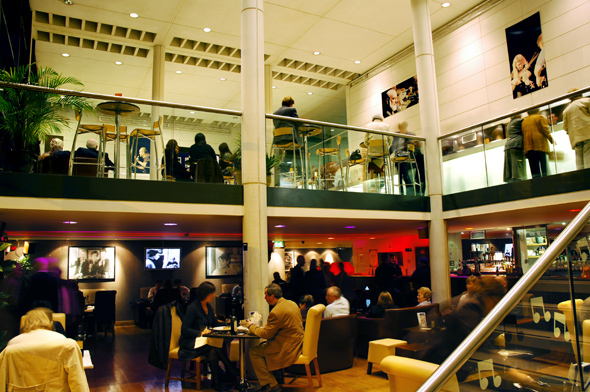 Free Wi-Fi is available front-of-house and can be made available in the auditoria and meeting rooms. In The Market Place Studio, versatility is the key word with retractable seating for 100 people and flexible seating for 128. The Studio can be configured to suit every type of occasion. Again, boasting the most up-to-date technical equipment, The Studio is an ideal venue for smaller conferences, banquets, corporate entertainment, classes and workshops and product launches. The Market Place’s three other multi-purpose rooms offer a host of possibilities for meetings, breakout sessions, rehearsals and other activities. With capacities of up to 80 persons, these rooms cater for all scales of meeting. There is wheelchair access to the building from the top level of the rear car park. A wheelchair is also available on site. There is a lift which serves all levels of the building. An Infra Red Loop system is available in the Main Auditorium and Studio Theatre. A Copper Wire Loop system is available in Workshop Room 1 and Workshop Room 2. Please visit the ‘How To Find Us’ section of our website [click here] for further information on directions to the venue and car parking arrangements. Please note that our car park is a Paying Car Park. There are disabled spaces on each level of the car park. Other car parking is close by. See map for details. We look forward to helping you with all your conferencing and meeting requirements.